I have been posting about the new moon in Taurus for the past two days on my @cathclaire Instagram and I have gotten A LOT of questions about what this means. I am no astrologist by any stretch of the imagination but I shall try to explain. The moon and the sun pull the tides of the ocean water and humans are 75% water. The way that the moon’s effect on us makes the most sense to me is by thinking about the tides of the ocean. This perspective helps me to understand and ponder the effect that the lunar cycles have on us at an energetic/cellular level. I think this stuff is so interesting and I enjoy reading about it to say the least. I usually keep this mystical astrology stuff for my journal but with all the interest on my instagram, I figured I would share so let’s get to it!!!!! 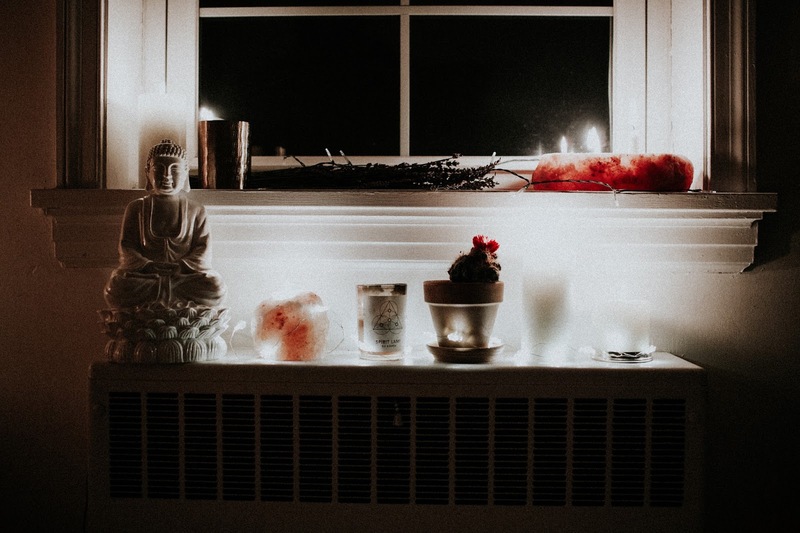 The new moon is in Taurus and while that is a personal cause for cathclaire celebration having the lunar cycle in my zodiac, there is much more to this particular moon than there has been in 84 years. Before I get into that aspect – let’s go over the basics. 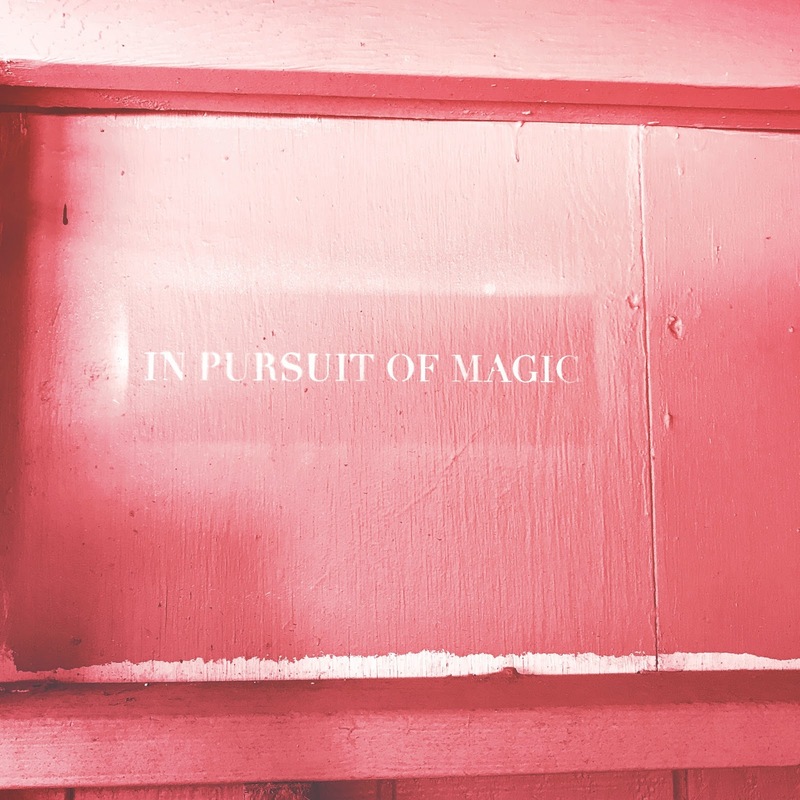 As a rule of thumb, a new moon – 29 day lunar cycle – is a new wave of energy influencing the coming month. It is a great time to let go of old patterns of living to make space to create new and healthier experiences moving forward. 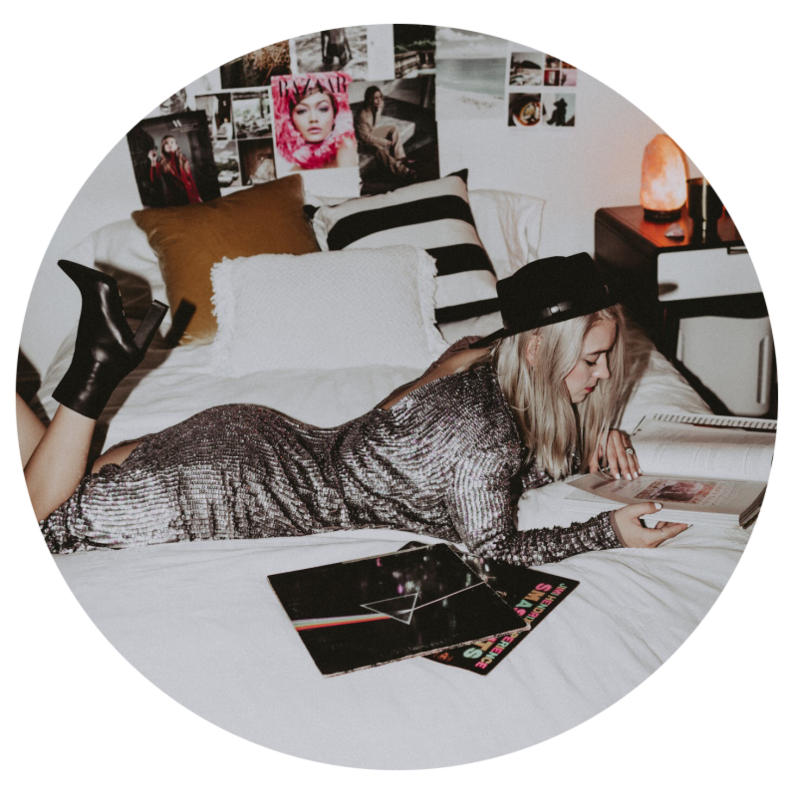 The new moon being in the Earthly sign of Taurus will emphasize characteristics of this sun sign in our lives: values, worth, material world (as a fashion blogger, I sure do like this one), beauty, senses, and nature. 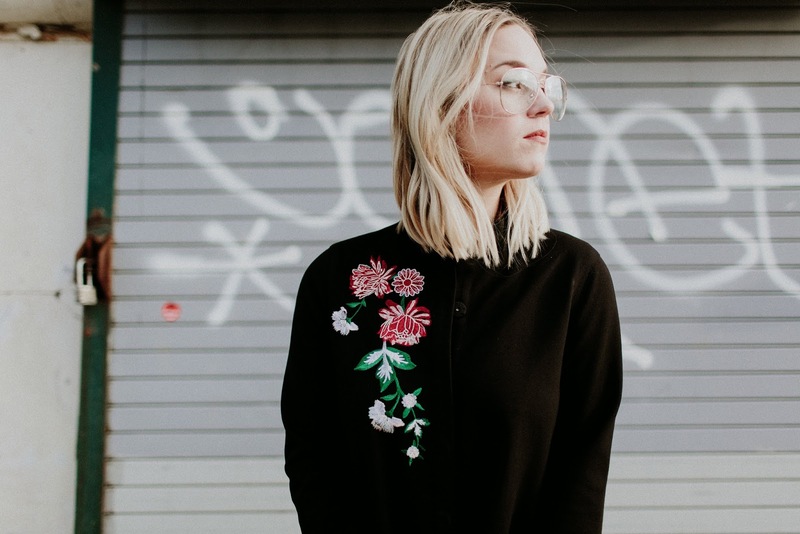 Taurus is also associated with the throat chakra – this new moon is the perfect time to listen to your intuition, personal truth, and a time to voice how you feel courageously. The throat is the center of manifestation so pay attention to ideas that come to you and use your voice to make them come to life! 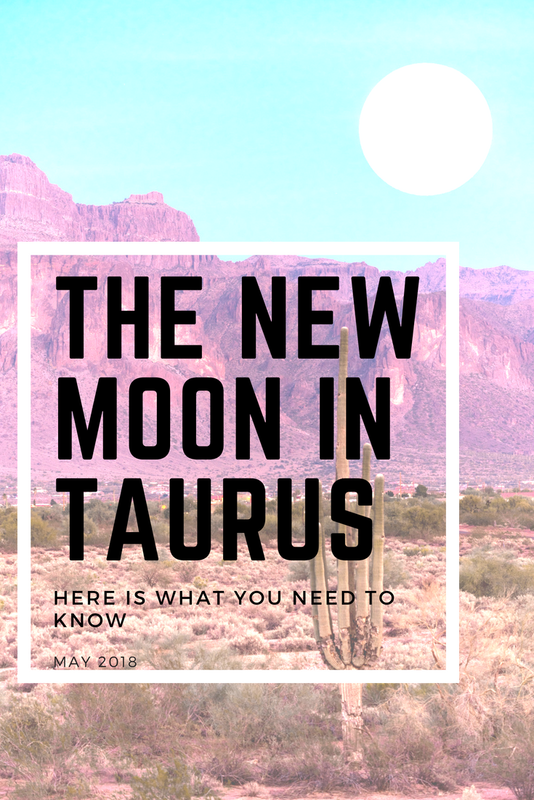 While a new moon is always exciting, what is so significant about this new moon in Taurus today (May 2018) is that the planet of Uranus will be entering into Taurus today as well for the first time in most of our lifetimes! Lagging behind 4 hours or so from the moon’s path, this is notable because Uranus doesn’t change paths as often, which is causing the Taurus New Moon energy to amplify and get shaken up. The planet of Uranus carries it’s own energy that can be categorized as revolutionary, innovative, metaphysical, surprising, awakening, liberating and insightful so combine that with the characteristics of the Taurus new moon I mentioned above and you can guarantee it is a time full of unpredictable and ALOT of energy.